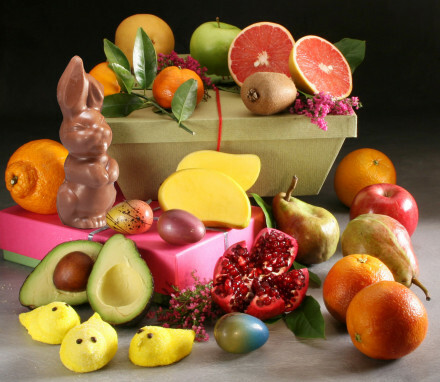 This Easter we are featuring a fantastic array of Easter gifts all perfectly pairing flavorful fresh fruit with holiday-themed inserts in a basket or hamper. 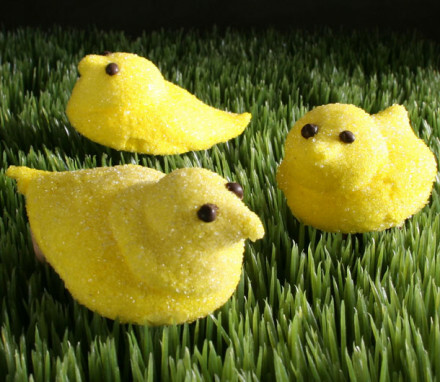 Easter is on April 21st. 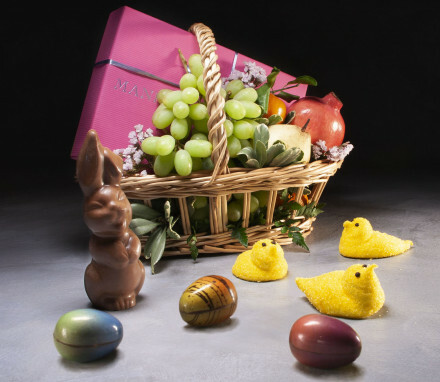 Hunting for the perfect Easter gift basket is easy and effortless when you shop online at Manhattan Fruitier! 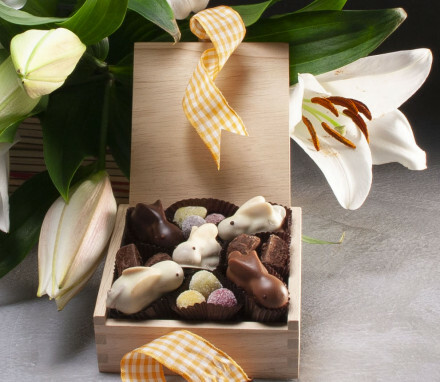 From adorable Chocolate Easter Bunnies to our Sweet Easter Baskets full of fresh spring fruit and sweet treats, Manhattan Fruitier’s gourmet Easter baskets are perfect for adults and kids alike! Looking to show loved ones that you are thinking about them this Easter? Choose any Easter basket and send it right to their doorstep anywhere in the U.S. - helping to ensure that this Easter is one to remember! 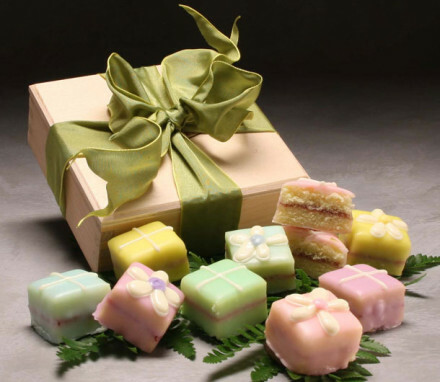 Sending friends and family thoughtful and unique Easter gift baskets is a timeless tradition. 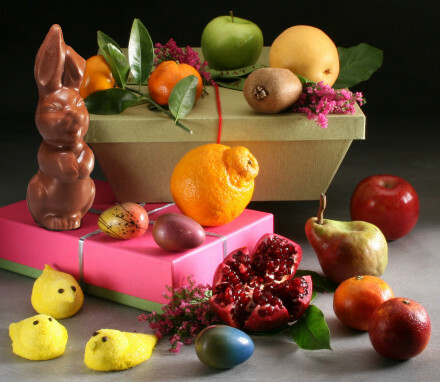 Maintain this special custom by ordering Easter baskets online at Manhattan Fruitier today! 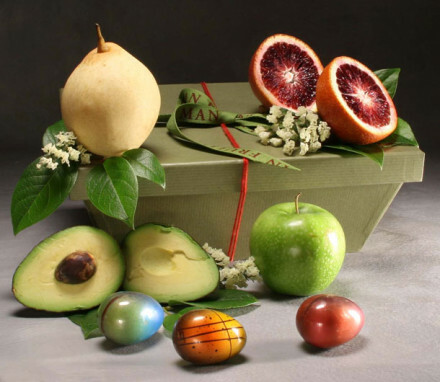 We guarantee that our hand-selected, artisanal treats and seamless Easter fruit basket delivery will delight you and the lucky recipient.